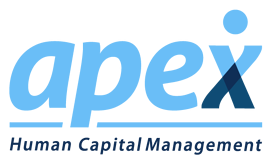 Decision-making is the core of growing your business. Psychologists, business researchers, and leading CEOs agree that a disciplined process can help improve decision-making. 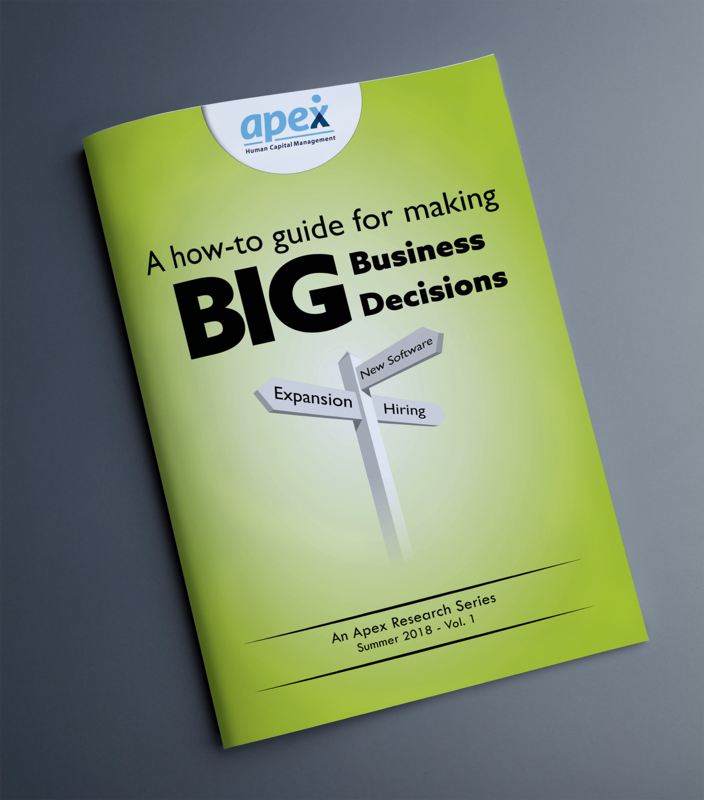 Download Apex’s latest white paper, “A How-To Guide to Making Big Business Decisions" and learn a simple four step framework that will help you make better and more timely business decisions.